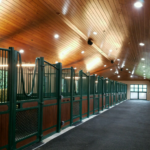 EQUIDRY 200: All purpose, premium high bay fixture available in both fluorescent and LED. 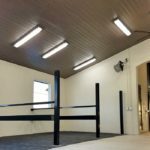 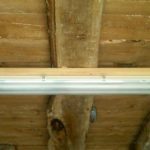 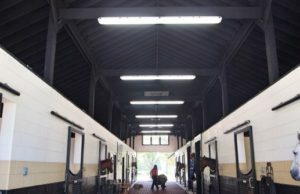 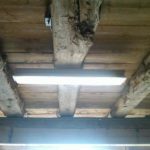 Suitable for most high ceiling applications including but not limited to: indoor and/or covered riding arenas, stables and maintenance barns. 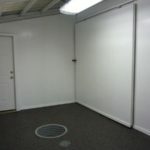 All options and accessories are available. 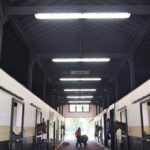 EQUIWET 100: Hose down rated high ceiling to be used in riding arenas, barns, wash stalls, grooming stalls, maintenance & hay barns as well as many other applications. 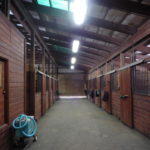 Achieve the best lighting for your horses on the market today! 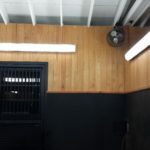 © 2017 equilumination.com all rights reserved.